The Apple Bluetooth Headset for iPhone is a great disappointment. It's design is minimalist, both in look and in functionality. The battery life and sound quality are bad. No last number redial or call mute, no volume control on the headset itself, no noise-cancellation/reduction technology. Fortunately you have a wide range of options to choose from because there are many companies that manufacture Bluetooth headsets. 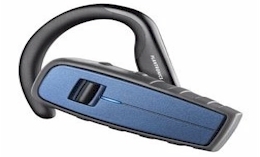 One of the leaders in the Bluetooth headsets market is Plantronics. Plantronics headsets are used for many mission-critical applications such as 911 dispatches, air traffic control, and inside the NY Stock Exchange. 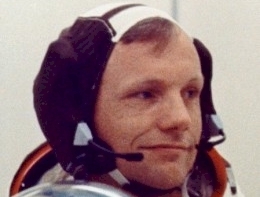 In 1960 Courtney Graham and Keith Larkin created a small, lightweight headset to be used in jet cockpits. On May 18 1961 Graham and Larkin incorporate as Pacific Plantronics. In 1962 Plantronics introduced the first lightweight communications headset to the commercial marketplace. 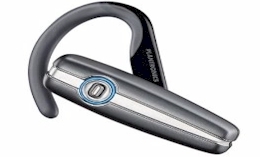 The CS50 wireless headset for use on office phones where introduced by Plantronics in 2003. Since that, wireless headsets have been widely adopted. In 1961 Plantronics assembled a division to begin working on a reliable headset to be used in the Mercury spacecraft. 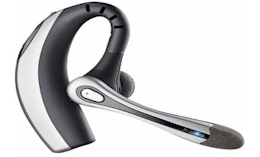 Plantronics bluetooth headset series take their names from NASA’s space shuttles: Discovery, Voyager and Explorer. Explorer : The lower cost series. Explorer is the affordable Plantronics series. These are simple to use headsets. They incorporate call control features such as adjustable volume, answer/end call, last-number redial, and voice-activated dialing. They don't include noise cancellation / reduction technology, only noise or wind filters. These headsets are ideal for use in the car, at home or in the office. Voyager : The noise reductions series. In the Voyager series, Plantronics introduce its noise reduction technology. The 500 series offer noise reduction features that minimize distracting wind and background noise. The 800 series offers two-way noise reduction technology. 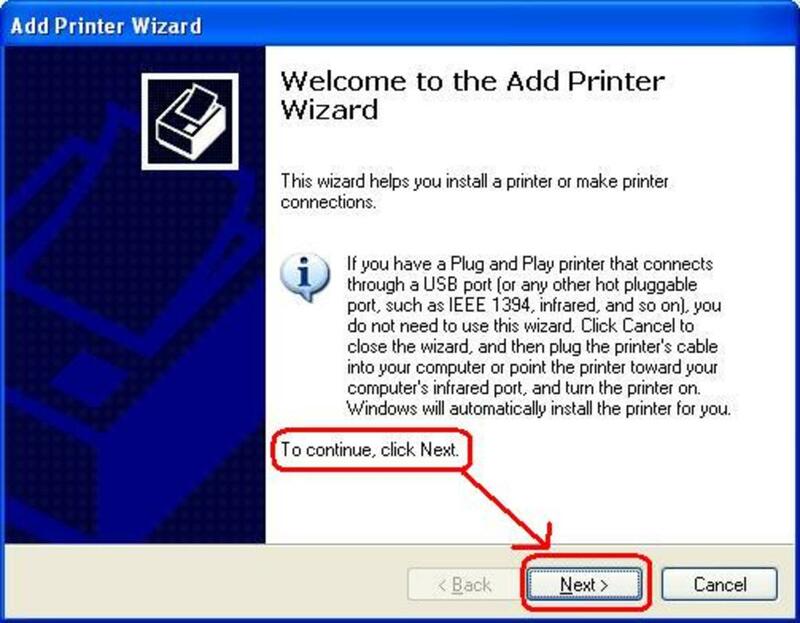 The Voyager series also implements multipoint technology, the ability to stay connected with two mobile devices (i.e. a personal phone and a business phone). These headsets are suitable for use in noisy environments. Discovery : The designer series. For those who wants both, excellent communication and stylish. Discovery series offer simple-to-use functionality and customizable comfort (with 3 sizes of customizable ear tips and optional ear loop for extra stability). Next, a review of the best models of each series. The original Plantronics Discovery 925 is a very popular headset, the 975 only improves on the 925 by adding better noise cancellation and a better charging case. 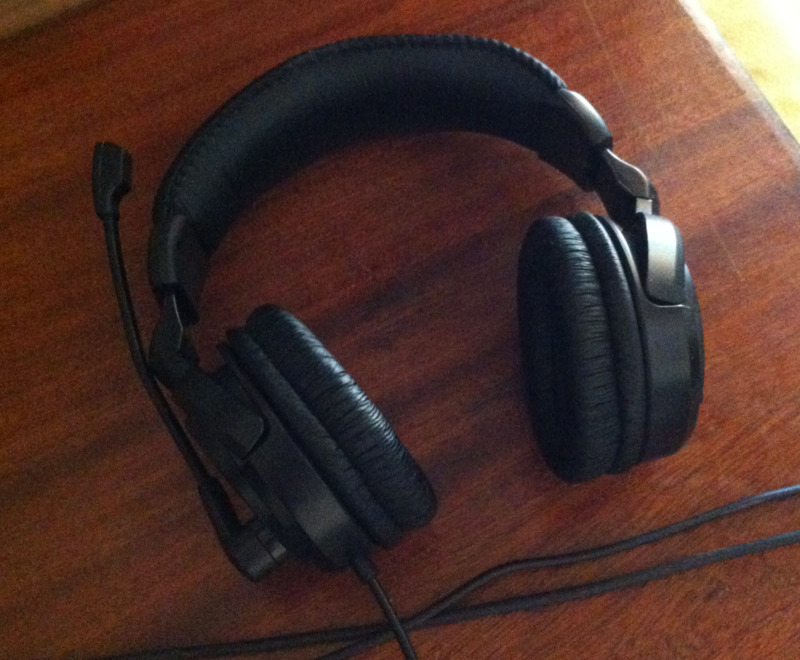 This is by far the most comfortable headset you have worn, you can wear it without noticing. The sound quality is very good, it cancels noise quite well. The case is fabulous. This new model has a mini indicator screen on the case to show you how much power remains on the headset and the case. The control scheme is simple, two buttons control most features. The multi-function button is in the center of the main body, integrated with the end of the boom mic. 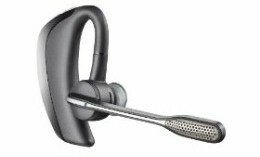 The Plantronics Discovery 975 is a solid performer, comfortable to use, and stylish with lots of small improvements. Con's: Multi-function button difficult to press, very small single volume button. 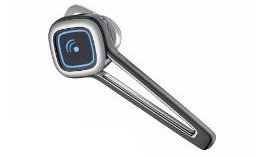 Is an eye-catching bluetooth headset with multipoint technology and excellent audio quality. The portable case has hard sides to protect the headset from damage. Has just one volume control button and no call mute. Pairing the device is simple, and it never loses its pairing. It fits confortably in the ear and never falls off. It is so light and comfortable that after wearing it for a few minutes you forget it's there. This headset comes with an AC charger cable, a USB charger cable and with a charger in the case. Battery life is very good. Unobtrusive, the audio quality on both transmit and receive is excellent, the volume can be adjusted easily. Small enough to forget you are wearing it, is more comfortable to wear for long periods of time. It charges pretty quickly, and has a portable charger, the battery life is good. The silicon conductor which sits in the ear comes in three sizes, and the earwire which fits over the ear is much more tolerable than others. 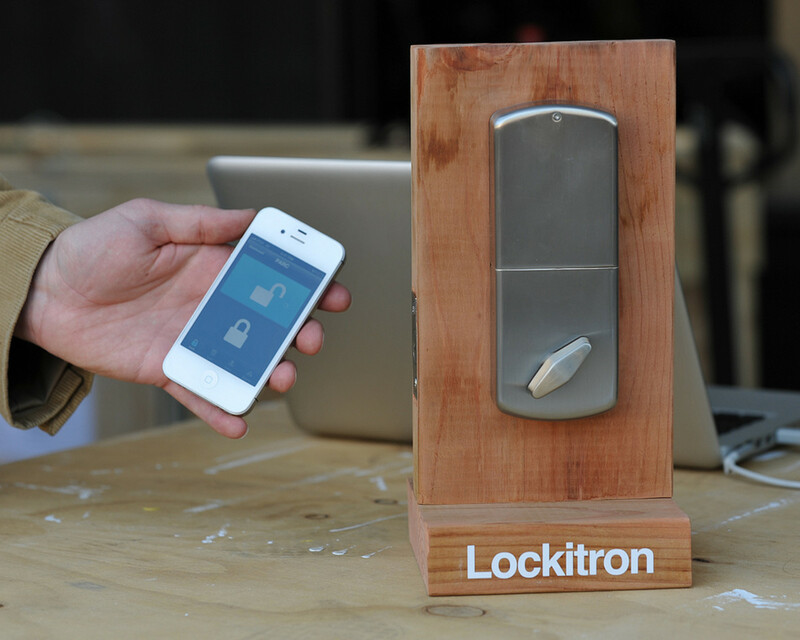 It's lightly susceptibility to wind noise, the main button has too many functions. It comes with a normal plug-in charger and a pocket charger. Is a stereo Bluetooth (to listen in stereo another ear hook should be connected). Sound is a bit soft for music and lacks bass. It's shipped with 3 sizes of soft silicone rubber ear buds, and one expanding foam option. It comes with two different ear hooks sizes, for a more secure fit you can add one of them. The controls are small but workable. The microphone is located on the bottom, leading edge of the headset. To get the microphone closer to your mouth there is a sliding boom extension. To answer a call you can either slide the boom down, or press the power button on the top middle of the headset (sliding the boom down can dislodge the earpiece a little). It comes with an AC charger and stereo plug-in cable ear loop. Battery life not so good. iPhone does not support Bluetooth A2DP for streaming stereo. 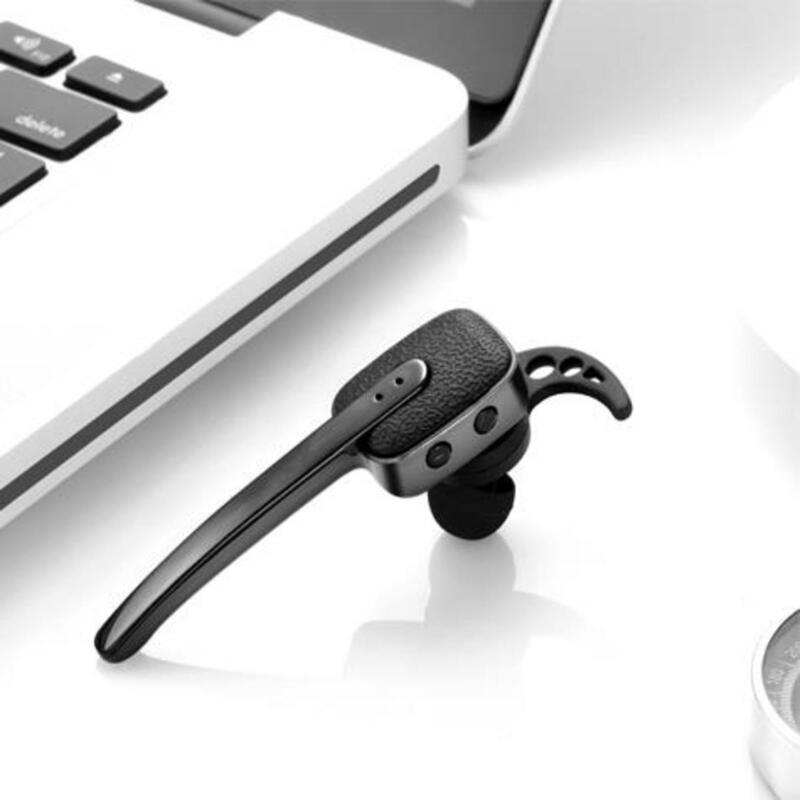 Is a very comfortable and lightweight Bluetooth headset with excellent call quality. Its volume toggle was a little tricky to use. Has a comfortable fit, utilizes a soft rubber ear bud which is cone shaped to fit in the ear canal, but is soft enough to not irritate the ears. It's larger then many other bluetooth headset but lightweight, delivers good sound quality in both directions, and has longer battery life. The noise cancellation is acceptable. Includes Ac Charger and Desktop Cradle. Thanks to the technology of dual microphone the Voyager Pro has a better audio quality. It's more comfortable to wear for long periods of time because the weight is distributed over the entire ear. The pivoting mic boom lets you wear the headset on either ear. The buttons are reasonably sized and spaced, and are well distributed. The battery is long lasting, up to six hours. Plantronics has released an improvement upon the Voyager Pro. It has a lot more features although its design is largely unchanged. It now have A2DP streaming, increased wind noise reduction, a battery meter for the iPhone, voice alerts and support for Plantronics' new Vocalyst phone service. Audio quality and wind noise reduction are very good. Superb sound quality and good battery life. With the Voyager Pro UC, Plantronics has introduced another improvement on its Voyager Pro line. The Pro UC uses a new sensor technology that can detect whether it is on or off the ear. If you are not wearing the headset and a call comes in, the call automatically routes to the iPhone. 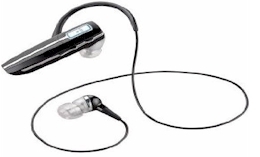 Has long battery life and a very good sound quality. The noise cancellation really works, even if you are driving everyone can hear you clearly. It has worked superbly in all the environments in which you daily encounter noise. Is much more comfortable on the ear and stays in place while walking. Can be used for long periods of time. The power button is difficult to use when the headset is on the ear, but it is easy to answer and hang-up a call with just a press of the button on the side of the headset. 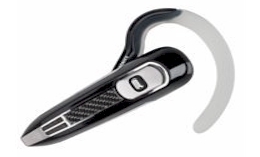 Comes with three different ear pieces that are each shaped differently. Is a lightweight headset that sounds great, is easy to use, plus it has great sound quality as well, is light enough to be comfortable. Is slightly big, with a thick rubberized outer shell to help it withstand shocks. Its volume is very loud. The call and volume buttons are easy enough to access and press. Has a wind filter which block out a majority of the wind related noise. Comes with an AC charger and a lanyard. Very durable and comfortable. The loop adjusts and is very flexible, it doesn't hurt even for a prolonged period of time. It is easy to answer calls but just pushing the call/answer button. The volume goes very loud and is easy to adjust by sliding the button up or down. The range is not the 30 feet stated by Plantronics, but is acceptable. In a windy environment has some problems and can pick up some background noise. Comes with AC charger, good battery life time. 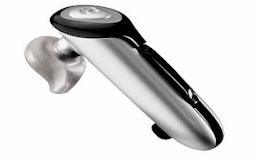 Information on how to pair your Plantronics bluetooth headset with a range of mobile phones. 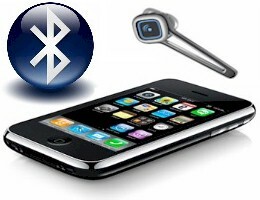 The most convenient alternatives to decide which are the best iPhone bluetooth headsets. 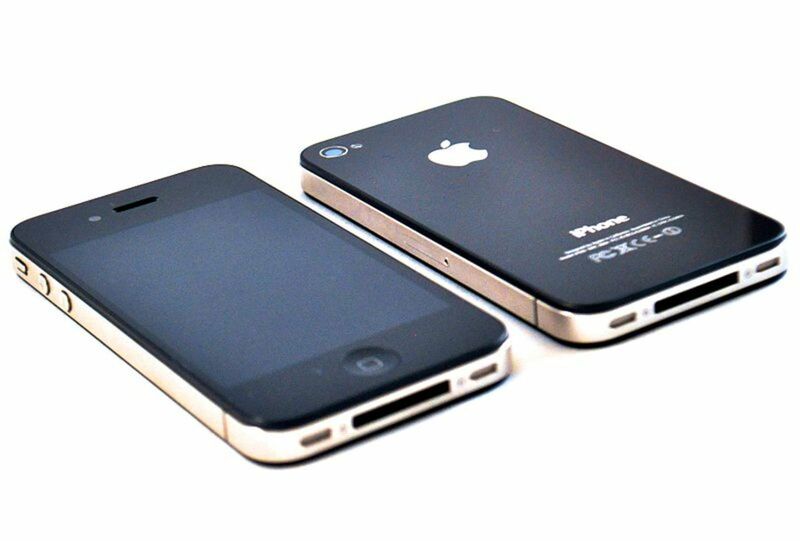 Improve the life of your iPhone battery with Smart Backup Battery. Start with headset powered OFF. Press and hold headset Call button (510 only - press and hold headset Call button and the volume up simultaneously), release when Indicator Light flashes red and blue. Headset is now discoverable. 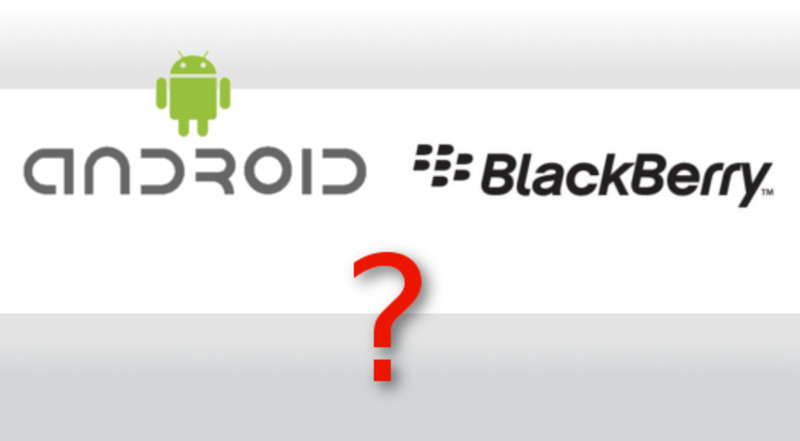 Headset will remain discoverable until it is paired with its first device. Highlight on the iPhone screen the headset detected and enter PIN code 0000, hit Connect. If the iPhone and the Plantronics headset have been out of range for an extended amount of time or if the headset and/or phone were turned off and do not automatically reconnect, simply do a short press of the call control button and the devices will reconnect.